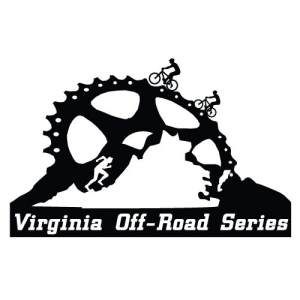 Register for the Tour de Pocahontas Mountain Bike Races today! This is designed as a stage race (and we hope you register for the stage race for the best deal and experience), although you can enter an individual races. The stage race registration will include all 3 races, camping (first come first served in rustic cabins), or bring your own tent or camper(no hookups) for Friday and Saturday night. Pocahontas State Park: The setting is Camp Algonquin, in the heart of the Lake View 1 mountain bike trails, in beautiful Pocahontas State Park (approx 8,000 acres). 2019 General course description: We will start on the fire-roads from Algonquin Eco Camp to the Morgan Trails (about 4.7 miles allowing the field to thin out). You will ride the Blue loop of the Morgan trails, then head across to Swift Creek trails (via road behind pool) to climb Blueberry Hill. You will the ride the fire road Findley A and B to Blue Jay Way to the lower part of Corkscrew to Millstone to Zero. Zero to Sun-setter you make a right on fire road to top of Bell Built. You will ride the entire Bell Built Loop and then descend Blueberry. This will take you back to the bridge at Swift Creek. From there you will ride behind pool, cross the beaver creek bridge on your way to the Lake-view 1 connector. From there you will ride Lake-view 1>2>3>2>1 where you will exit at the Algonquin Camp where you will finish about 200m down the camp "driveway". We reserve the right to make changes to this course as we see fit prior to the event. TdP-Time Trial will be a about 1/2 of Lake View I loop plus the Algonquin camp road where the Start Finish will be located. This distance totals about 2 1/2 miles. Each racer will be assigned their own start time and you race against the clock! This was one of the more exciting events in 2017! 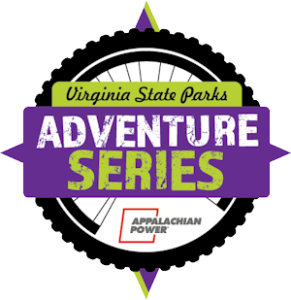 *the park and race director are required to follow park/trail rules. 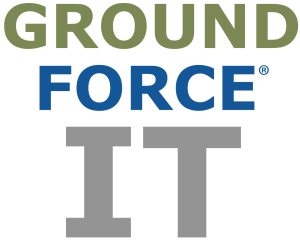 They reserve the right to adjust course routes and distances due to trail conditions and closures. This event will not be postponed. Saturday race number pickup will begin at 7am at Algonquin. Building is TBD as the dining hall is being used for a park meeting Saturday morning. · To assist any out of town racers (or anyone racing) we will offer camping Friday night as well as Saturday night at no fee. Located at Algonquin within Pocahontas (this Is not their "normal" camping area available to the public). If you arrive Friday, you will be able to check in that evening for your races. +There will be rustic cabins (twin bunk beds) that will sleep 6-8 each. There are several local restaurants and a Food Lion if you’d like to head out for meals.